Best cleaning service in Canning Town E16! I would hire Eva Cleaners again in a heartbeat. My house is so nice and clean! I just feel so happy to come home to my home again! Making a dirty carpet look great again is a very sensitive task. For this, you should give preference to a skilled and experienced worker only. It is better to hire efficient and remarkable carpet cleaning services of Eva Cleaners in Canning Town, E2. 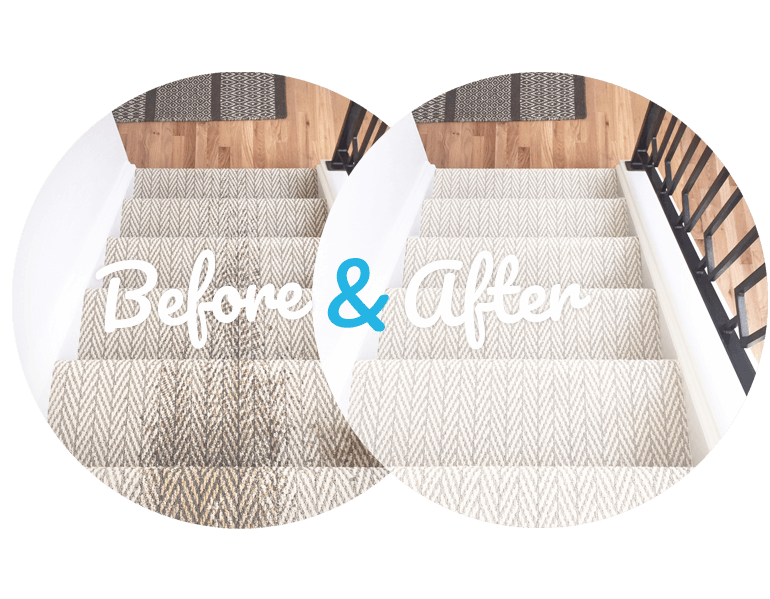 We convert your filthy carpets into shining and sparkling ones again. Incorrect methods not only ruin the fabric and color of carpets but it can also be very dangerous for kids and pets. We use only ecological products for cleaning with all the security measures. None of our technique is harsh on the stuff of it or its color. Children and pets also remain safe during the cleaning process because none of the product is toxic and hazardous. You should not hesitate and call us anytime. We work all the time with many trained and skilled workers. All of our services are customer oriented and satisfaction of the customer is our top priority. Our Best Carpet Cleaning Experts in Canning Town – Get 20% off By Calling Today! Every type of location like house, office, hostels or students’ campus is covered by us in London for cleaning. We have special packages for everyone. 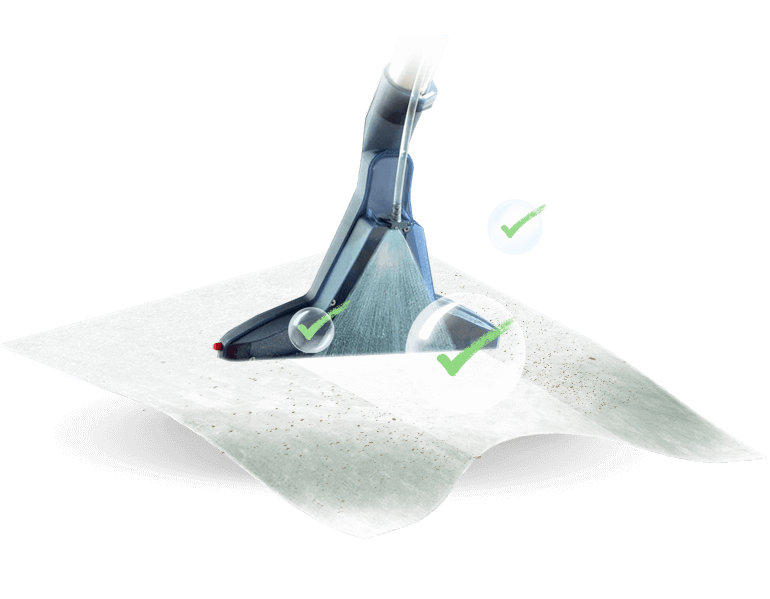 In these packages you can enjoy world class carpet cleaning services without paying much for it. If you want your Canning Town carpets to look clean and feel sanitary, but you’re worried about your budget then our company can help you. We offer top-quality cleaning help for them, but we won’t leave your with hidden fees or costs, and our prices are competitive and affordable! If you get in touch now then you can take advantage of our exclusive discounts, and you can get off to the best start possible with a 20% discount on your first service in E16! You will even get yourself a free price quote with no obligation necessary, so that you can see for yourself the value for money that we represent! Book a cleaner on 020 3409 1608 today! Our agency has been in the cleaning business for many years, and in that time we’ve perfected our techniques to provide you with the fantastic services that you deserve. If you’re always slaving away trying to clean your carpets, or if you’re constantly battling against carpet stains, then we have the friendly experts and the range of affordable services that you can rely on! Our terrific cleaning teams are fully trained and have the experience needed to provide you with the thorough clean that you need, and we can guarantee there’s no job too big for our Canning Town cleaners! 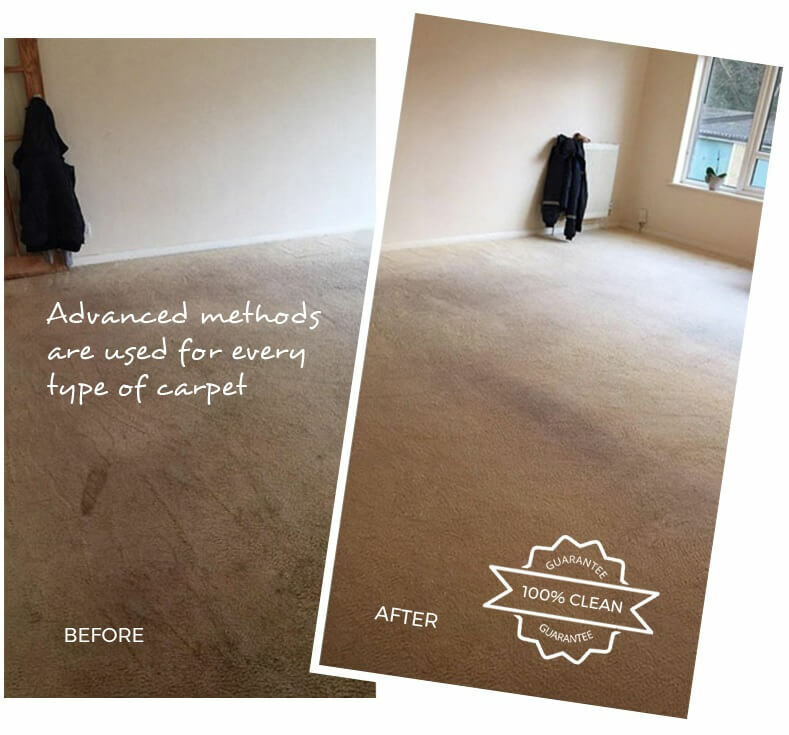 Say goodbye to your carpet worries by calling Eva Cleaners on 020 3409 1608 now! There are lots of cleaning companies that will leave your carpets clean, but that might use harsh or toxic chemicals to achieve these results. Not only can strong chemical products damage or tarnish them, but they can also be harmful to the environment. Help for your home and your office! Cheap Prices Perfect for Every Pocket! 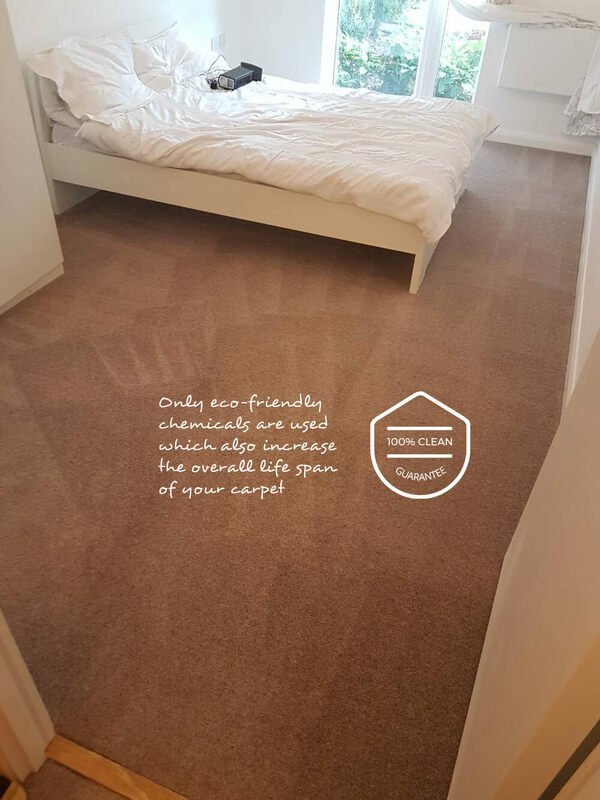 Hire our firm for cleaning in E16 and you won’t need to worry about your impact on the world we live in, as we only use completely safe and non-harmful cleaning products suitable for homes with pets and homes with children, we’ll provide you with exceptional results without the worrying effects! For greener domestic carpet cleaning, look no further! Our cleaning experts aren’t just available to help you in your home – we can also assist you with professional office cleaning too! We’ve helped lots of offices and commercial properties in Canning Town with cleaning carpets, and we’re the ideal choice for you if you want to keep your office in the best state possible. We have flexible services hours, fast drying times and dry cleaning services available, so that you won’t need to worry about interrupting your work schedule to wait for your carpets to dry! Hire our carpet cleaning company at Eva Cleaners right now for efficient, effective and unobtrusive cleaning for your office. Get a free no obligation quote on 020 3409 1608! Canning Town is a district in the London Borough of Newham. It’s located in West Ham, east of the capital, and its postcode district is E16. The area used to be the site of the Royal Docks, and the London Docklands still has a number of striking buildings. The O2 is in the vicinity, as is the ExCel Centre, which can be viewed from the Emirates Air Line. Canning Town is also known for having great transport links. Canning Town Underground station offers services to Central London and is just 7.5 miles away from Charing Cross. Keeping your carpets clean is just as important as cleaning your bathroom floor, or kitchen surfaces, but lots of people neglect them in their home. Unclean carpets won’t just look unsightly, but could also affect the health of your family, thanks to the spread of bacteria and germs. You can keep your home healthy and happy with our cleaning company, stopping stains, odours and bacteria in their tracks. Our cleaning services in Canning Town are affordable and dependable, and we’re available to take your call right now. Whether you need us for your home or office in E16, make sure the spaces in your life are as healthy as possible. Call our carpet cleaning company at Eva Cleaners on 020 3409 1608 today!